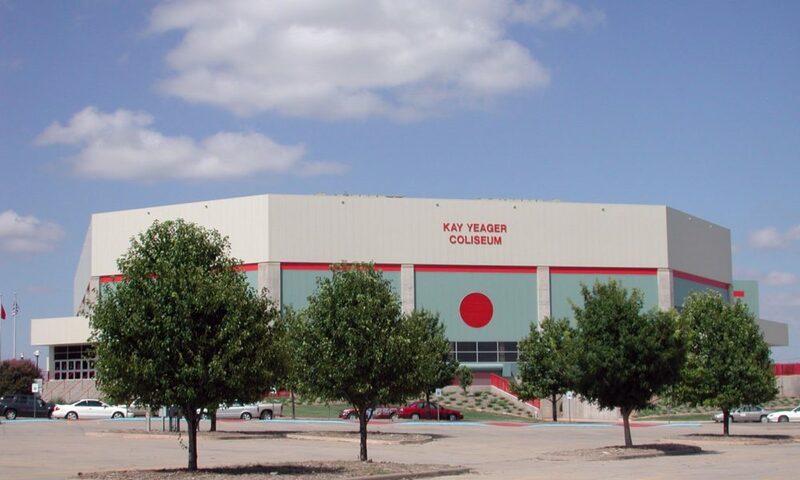 The final addition of the Multi-Purpose Events Center complex was the Kay Yeager Coliseum completed in 2003. 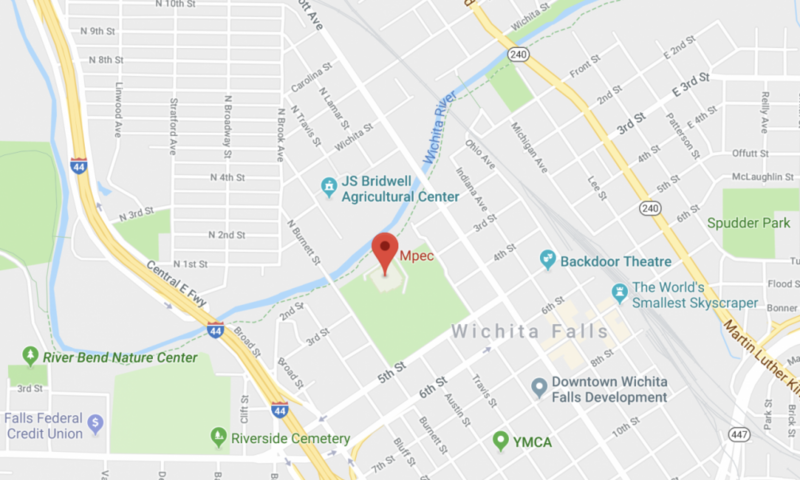 This entertainment venue is the cornerstone of the complex featuring permanent seating for 6,500 people and a variety of set-up options for conventions, sporting events, concerts and more. 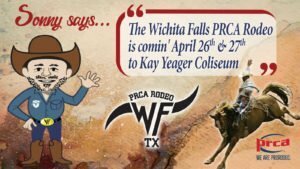 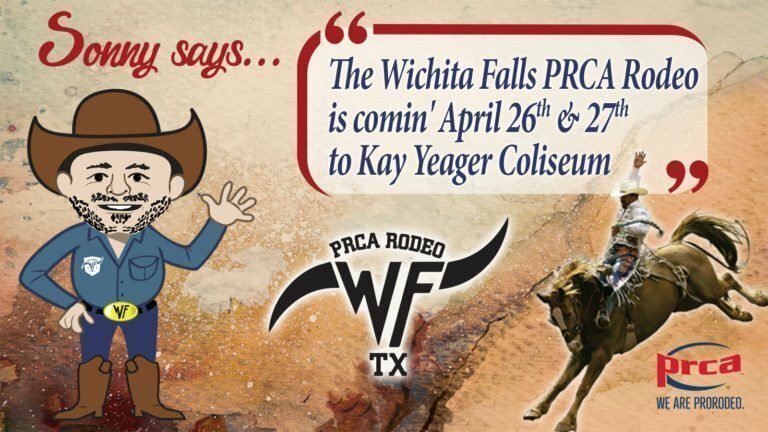 Kay Yeager Coliseum is the site for events each year such as Midwestern State University graduation, Ranch Roundup and WWE Wrestling plus concerts from top-name entertainers like Cher, Miranda Lambert, and Papa Roach. 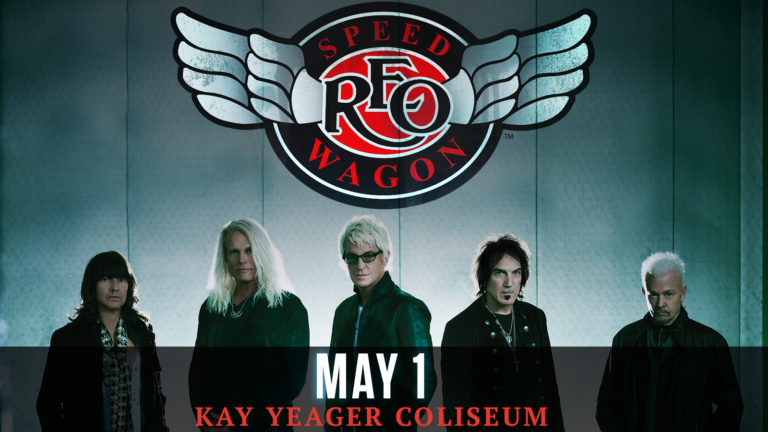 The Kay Yeager Coliseum also includes an NBA-quality Basketball floor, Indoor Soccer and Football turf, locker rooms, training rooms, state-of-the-art digital scoreboard and suites.